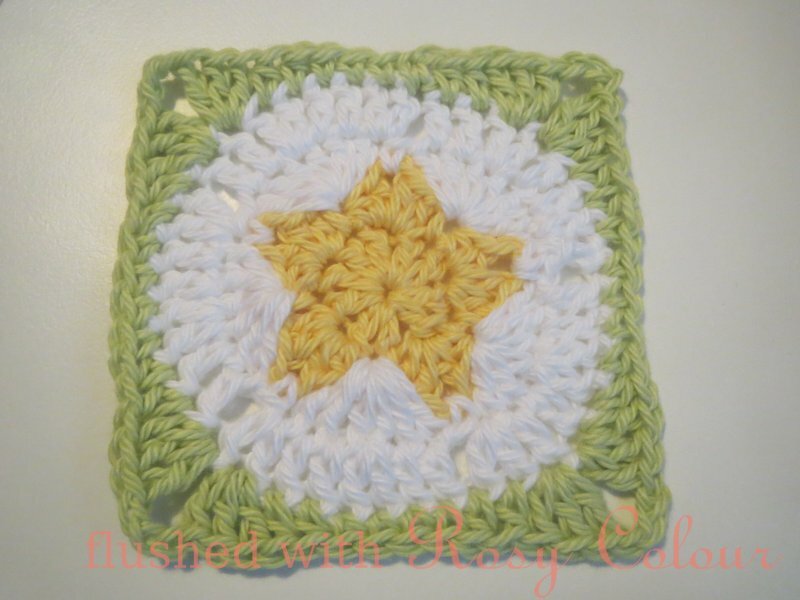 I've made my star coaster into a square, maybe if I was inclined I could make a bunch of these and join them up into a blanket. Using the cotton I bought from Bendigo Woollen Mills, it would make a beautiful rainbow rug. 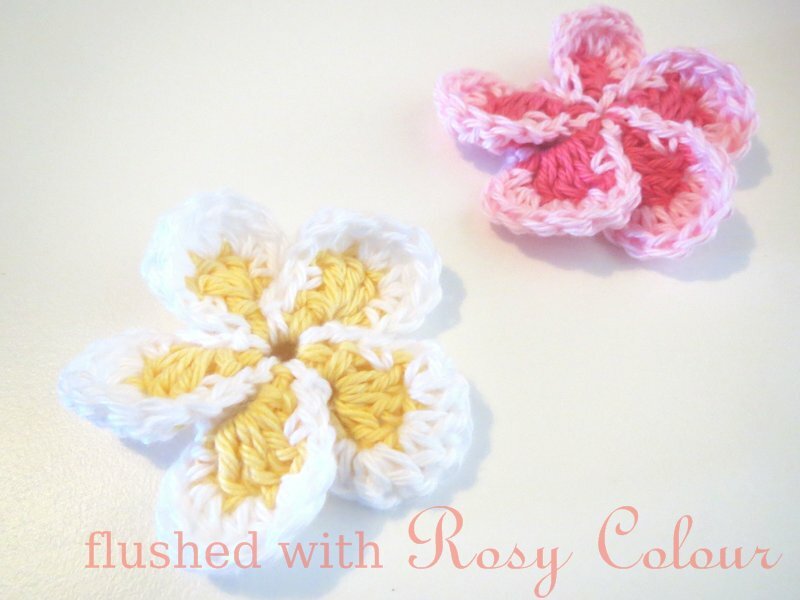 But something like that would be very time consuming and fiddly to do, we shall see! Here is my pattern for the star granny square. Thank you very much. I was looking for "boy" motifs for a blanket for my grandson, and this will be perfect! I'm so glad to find your blog - I've collected several of your patterns in the past few years. One of my favorites is the Frangipani Flower, which makes me smile every time I see it. Thank you for your lovely work. I am excited to find your Star Granny square. 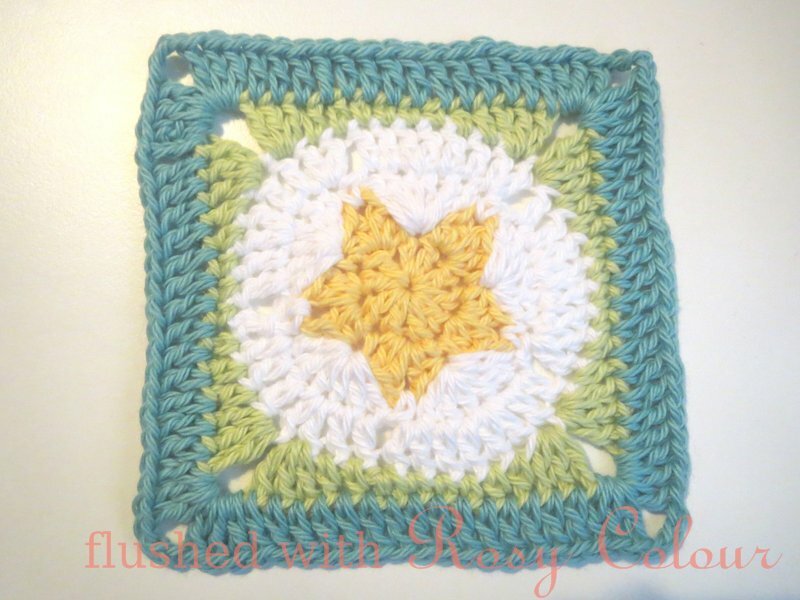 I, too, am planning to make a baby blanket for a boy - no one in particular, but since I have several for girls on hand, i thought it would be fun to make a boy's blanket with each square a different design. Please keep up the good work. On your Blue beanie, i'm enough of a novice to wish for a little more instruction. Did you begin at the crown or the brim, and how many stiches around? US Terms, please. Thanks.